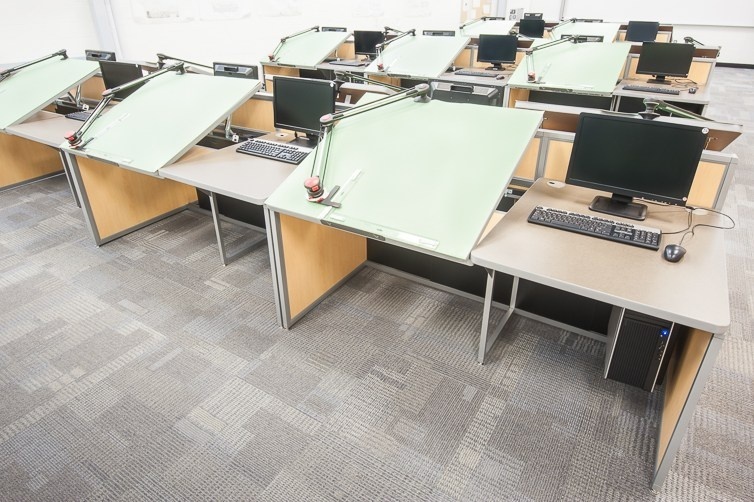 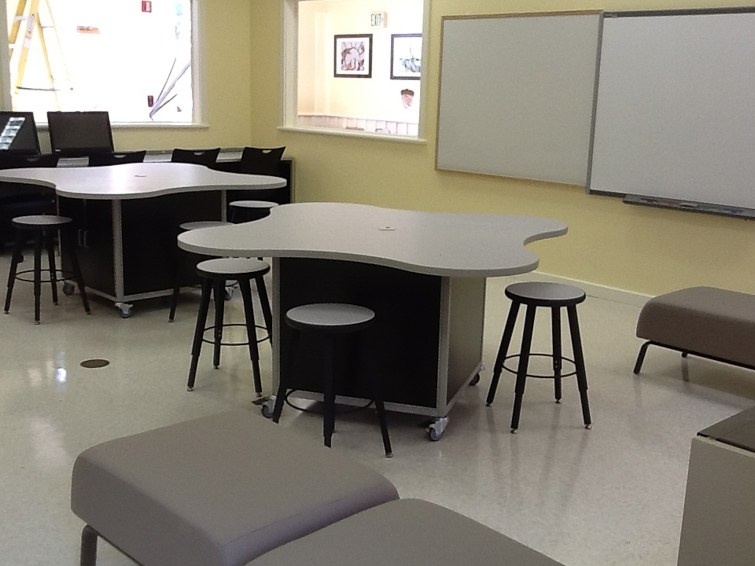 D.C. Jaeger Corporation provides educational facilities furniture to enhance your learning environment. 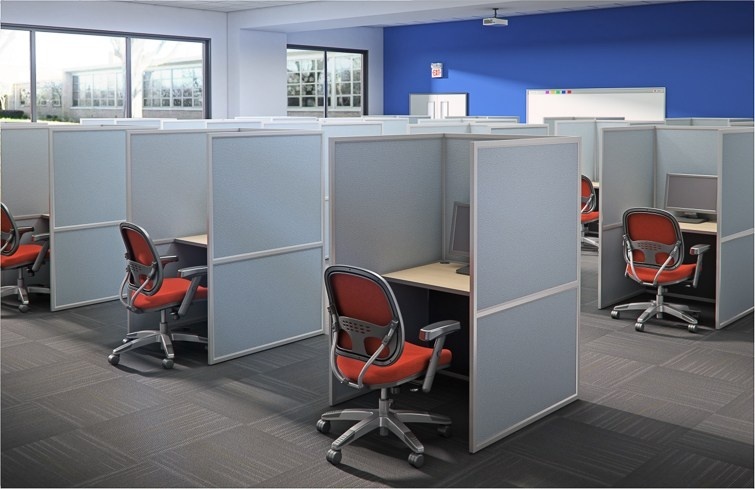 Our partners, GMI and Interior Concepts, offers the most comprehensive solution for your furniture needs. 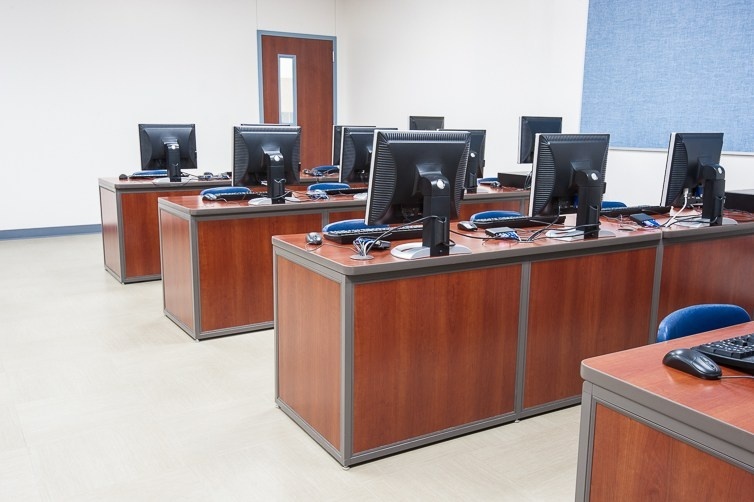 From the classroom to the technical training lab, you can get the furniture you need to meet the demands of the educational environment. 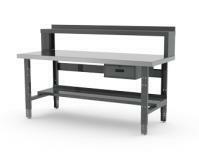 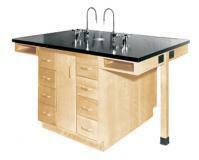 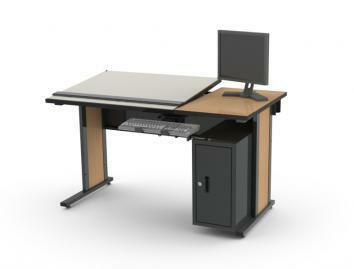 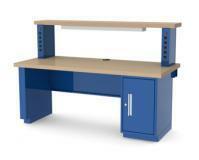 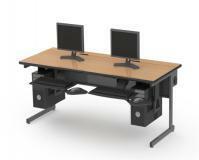 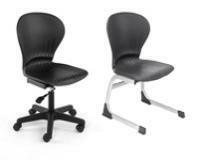 For more information on Florida Technical Lab Furniture please contact us today.